Moving into a brand new home is probably one of the most exciting times in your life and the thought of a fresh, brand new property is made all the more real when you move in! One of the first things new home owners start to do is move furniture and fixtures into the rooms, not only so that the home can be lived in, but to start adding your own personality and tastes to the house. 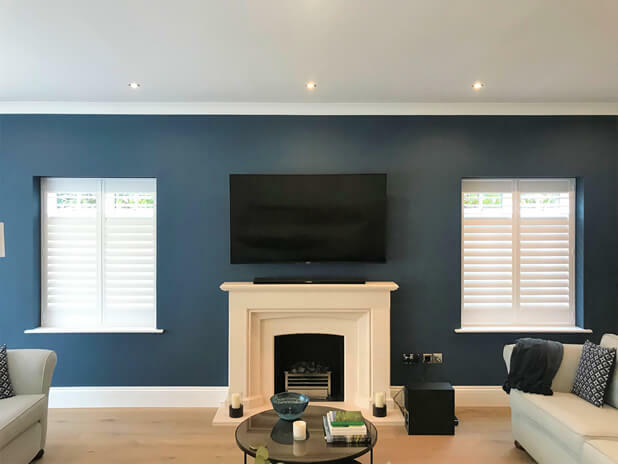 The major advantage of a new build property is that it has been created as a blank canvas, with modern features and up to date styling, which is now ready for you to add your own personality to. This can often be far easier than an older property which has had generations of people decorating and even making permanent changes to features of the home, which the new owner may not appreciate quite as much! 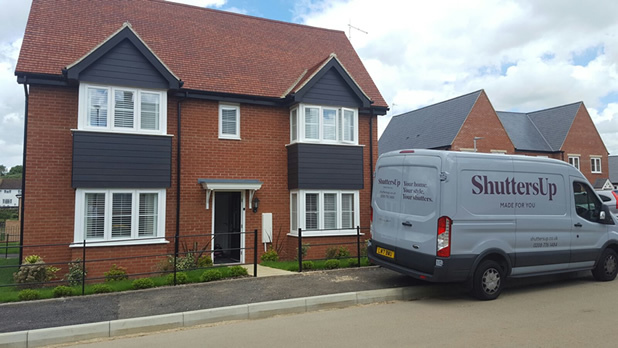 The downside to this can be that new build homes lack any character or warmth, the home is new, yet to be lived in and has nothing that majorly sets it apart from all the other new builds in the road. 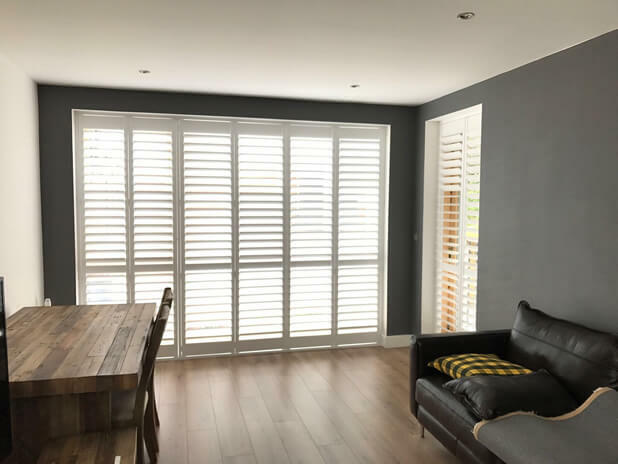 The challenge of making the house your home now starts and one of the features we often get asked to install right away are plantation shutters! 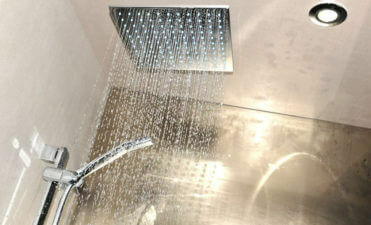 Allowing us to work with your new home can be a create experience, from original survey through to design and install. 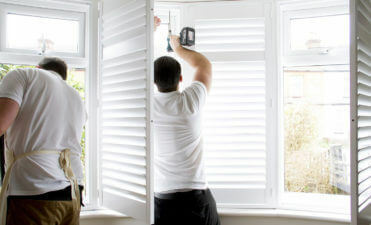 We take on board all your own creative ideas, from the style, type of wood and finish that you would like for your shutters. 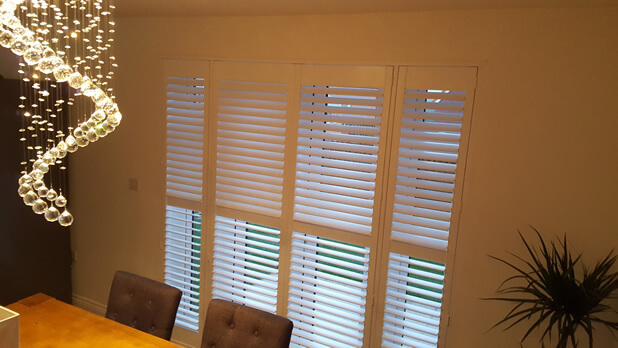 From standard pure white finishes through to custom colours we can design the shutters around your new home and personal tastes, keeping either the whole look uniform throughout the home, or using styles and colours in different rooms. 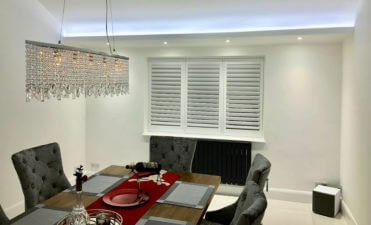 As an example we could design white shutters in all the rooms, with dark feature shutters in other rooms such as dining rooms, kitchens, bathrooms etc. 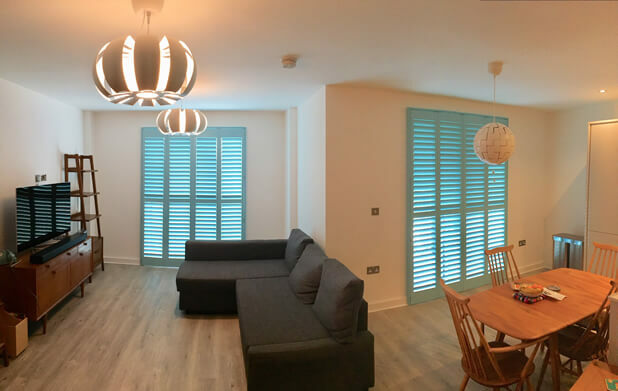 Every install is different and that is the great thing about our bespoke shutter service and working closely with our clients! 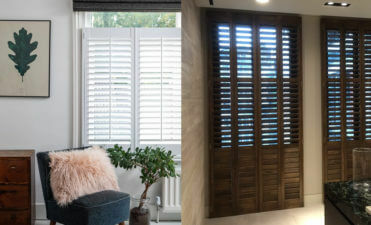 Our range of shutters have many advantages that will work with your new build from day one, including the fact that they can fit any size window, help boost security, provide great sound and energy insulation, allow you to control light in all rooms and create added privacy from the new neighbours. 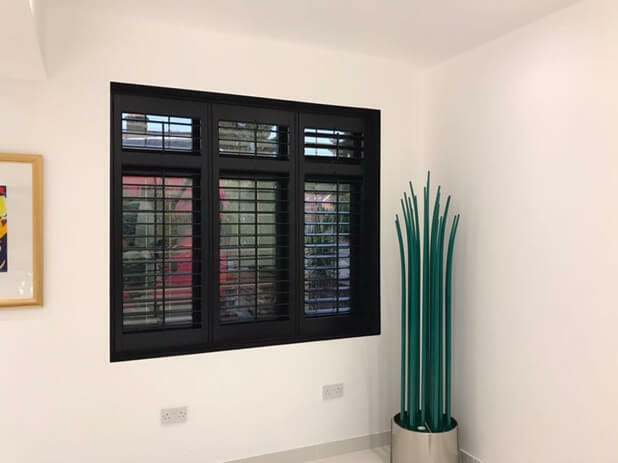 Treat your new property today, with shutters that not only are enjoyed from inside, but can be seen from the outside of the building, helping to transform the look of the windows and set your home apart from the others!